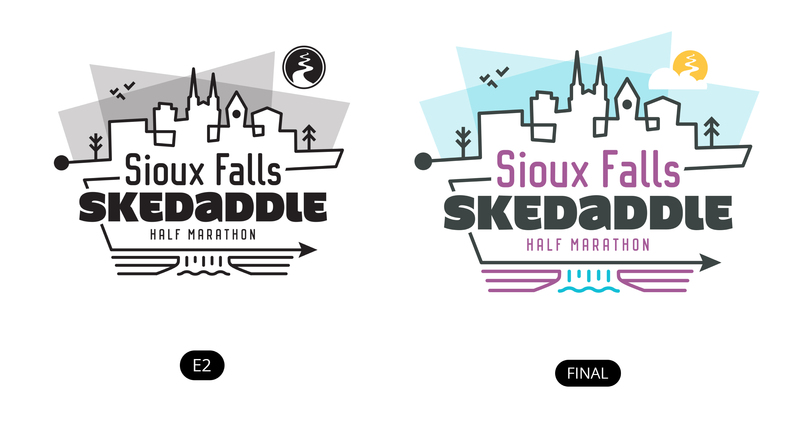 This story is part four of a ten-part series leading up to the 2019 Sioux Falls Skedaddle. For more information about the race and how to join us on April 28, visit the website here. For more information on Click Rain, visit their website here. A great event doesn’t help anyone if nobody knows about it! That’s why Pink Gorilla picked Click Rain to help with their latest event, the Sioux Falls Skedaddle. Since 2008, Click Rain has called beautiful downtown Sioux Falls home. The business pays bills by functioning as a branding and marketing firm, but the work they do goes beyond checking assignments off of a to-do list. The success they have found is in people. Learning about them, supporting them, and investing in them. This methodology ensures that not only is Click Rain a success, each of their clients flourish, and each of their employees thrive and succeed at work and at home, every day. Keeping their team well-rounded, Click Rain employs a staff of designers, writers, videographers, content strategists, and an accounting team, and each is given the space to work creatively within their field. Partnering with Pink Gorilla was a no-brainer! Both being people-minded companies, the teams collided with their mutual respect for the experience provided to the individual, and excitement about creating an innovative event for Sioux Falls. 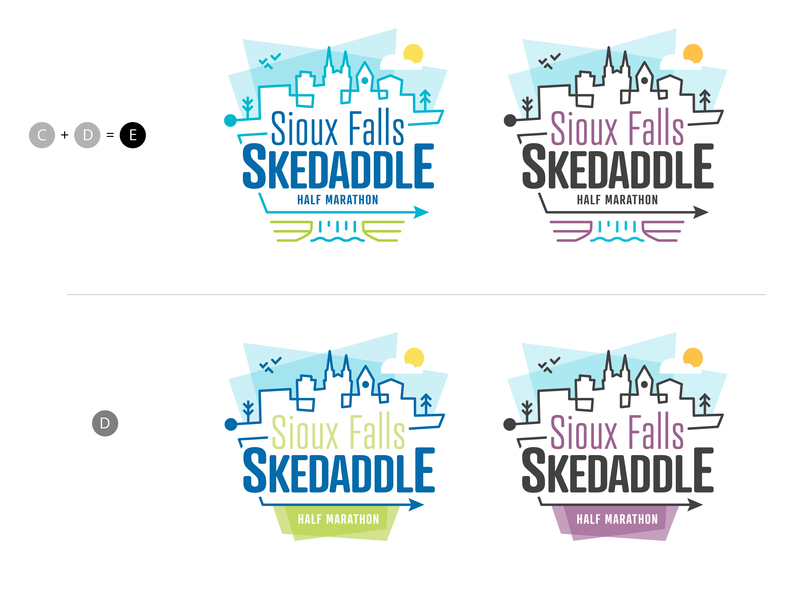 It shouldn’t be much of a surprise that after their exposure to the infectious Pink Gorilla crew, and research into all of the planning and excitement that surrounds the events, 9 of Click Rain’s employees signed up for this year’s inaugural Sioux Falls Skedaddle. And Pink Gorilla loved working with Click Rain, who made the process exciting, easy, and delivered a product Pink Gorilla is proud to stand behind! Whether or not you’re in the Sioux Falls area, Click Rain can help you with your digital marketing and branding needs. To learn about other happy Click Rain clients, visit https://clickrain.com/services/work.